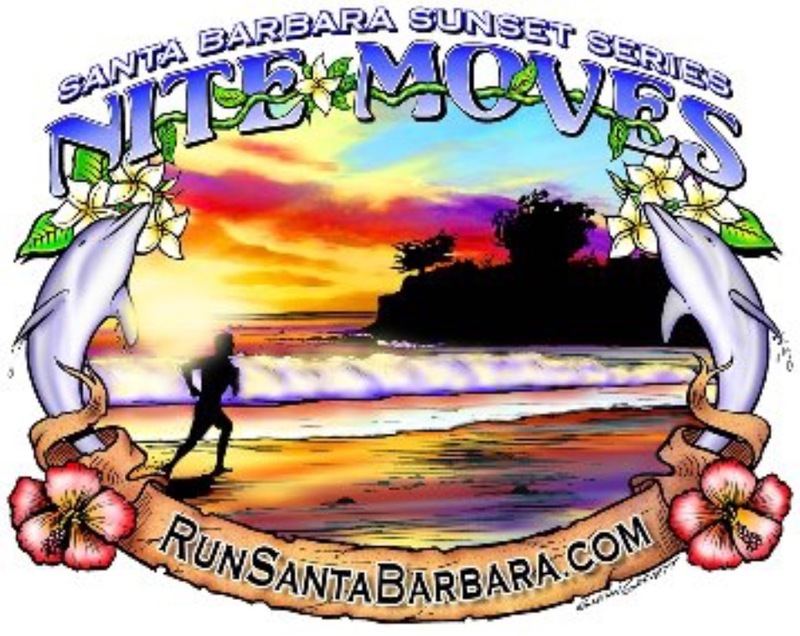 Nite Moves 2019 is set to begin Wednesday, May 1 and will happen every Wednesday night through August 28. Register online for Full Season or Single Nite. On site registration begins at 5:30pm. Swim starts at 6:20pm, run at 6:30pm.